It’s hard not having my own horse anymore. 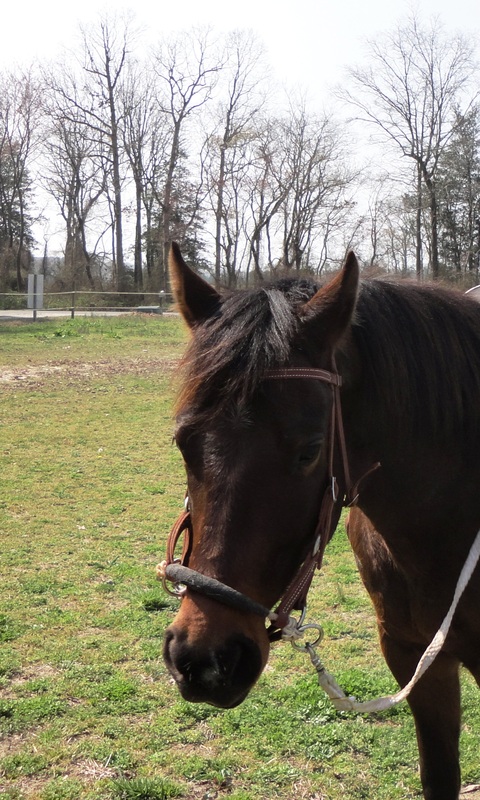 I spent a full decade of my life, the most important years of it, with the most amazing horse. 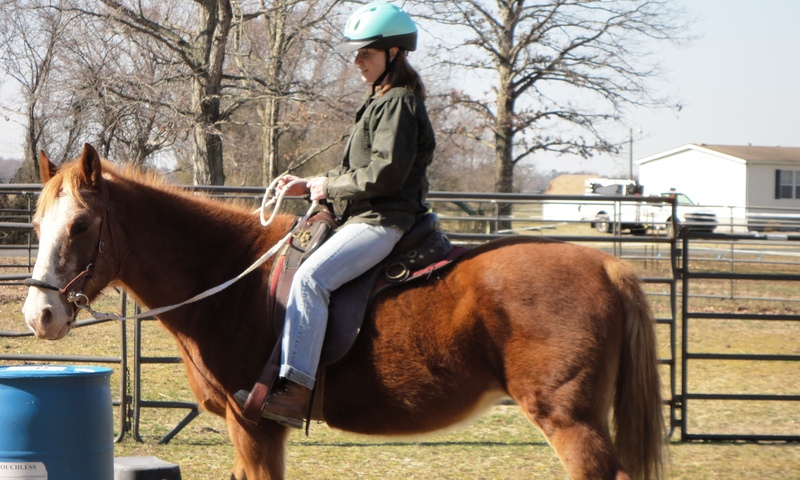 I miss Pie, and the connection a rider has with her horse. Sometimes I feel like a musician without an instrument, a writer without hands, or a singer without a voice. So I’ve been going to the rescue we adopted Dewey from, Whimsical Equine Rescue, once in a while when I’m home visiting my parents, and riding some of the horses there. 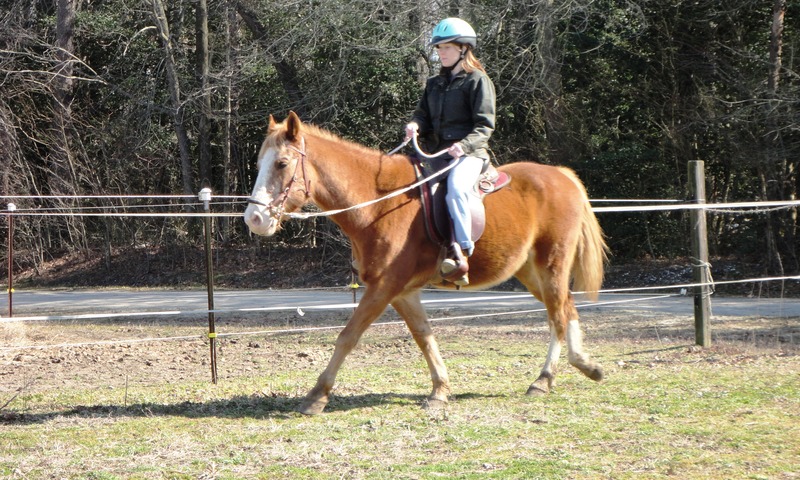 The first horse I rode was Sisco, a middle-aged grade gelding. He had a very calm and sweet disposition, and hadn’t been ridden consistently in years, but he did his best to listen to the cues. And towards the end of our ride, he was already picking things up a little quicker. Sisco checking out the barrel. The other horse I rode was Benji, a young, spotless Appaloosa. He tested me at first, moving around when I went to mount him, but there was no meanness in him. And it didn’t take me long to realize how clever he was and how quickly he picked things up. 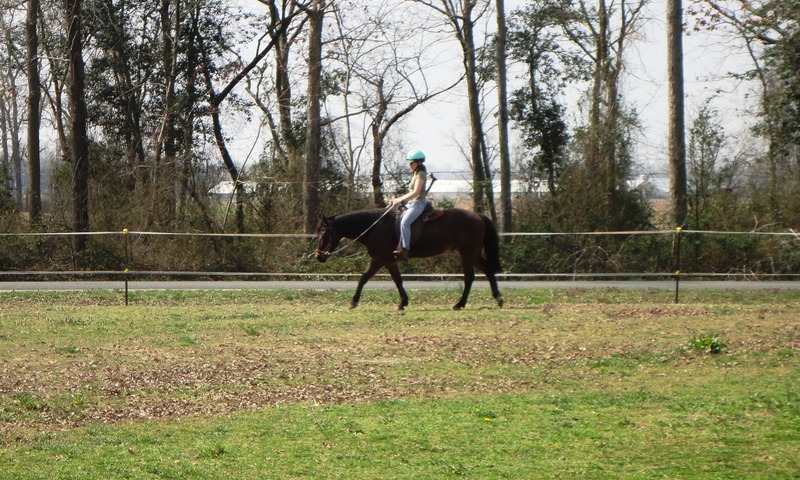 He was good with his rein cues, was starting to understand leg cues, and had a smooth, comfortable trot. He was simply a joy to ride. Benji has since been adopted, and I’m sad I won’t get to ride him again, but I’m glad he found a home. He’ll make his new owner very happy.